Five Brands, One Career. 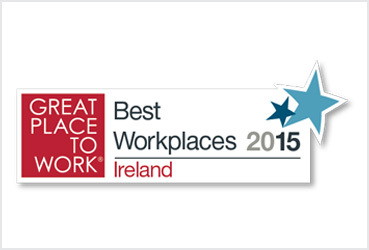 Develop your career with VWG Ireland. Develop your future career with us.